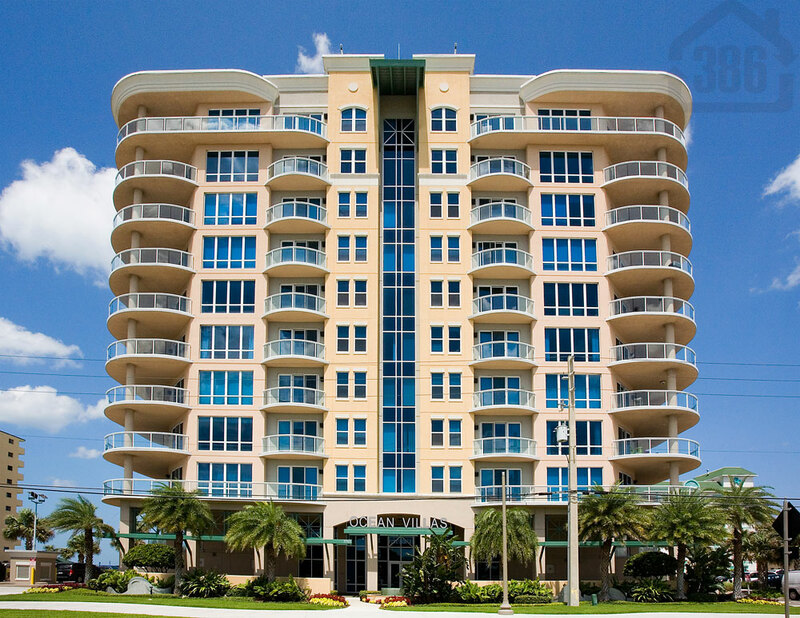 Kevin Kling just sold another Daytona Beach Shores luxury condo as we continue to dominate condo sales in the Daytona Beach area. Ocean Villas #903 was sold for $550,000 and provides the new owners with two bedrooms, two bathrooms and more than 2,100 square feet of living space. We are working with buyers looking at Ocean Villas, Ocean Vistas, Palma Bella, St. Maarten and other popular oceanfront options, however, we are running out of listings to sell. Call Kevin at (386) 527-8577 to learn how our proven marketing plan has lead to record sales and how we will successfully negotiate your sale or or purchase of a luxury sky home. We look forward to working with you.